Last night I did my regular MashUp surfari. 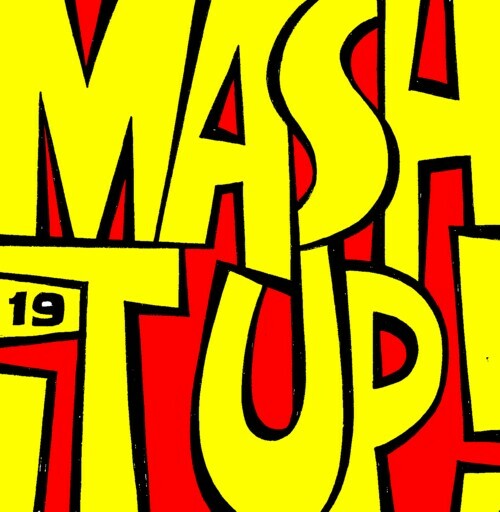 And I ended up with 21 great MashUps for the 19th compilation. Here you can find some more info on this and other MashUps.